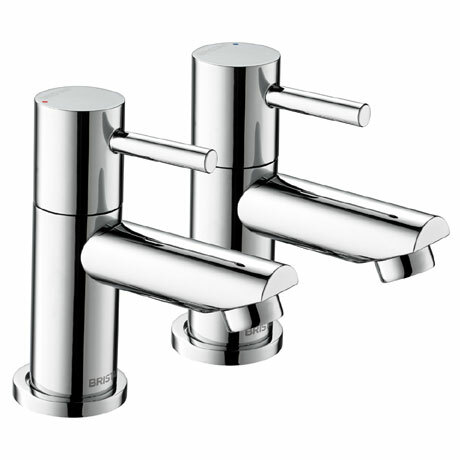 Modern styling at a great price, the Blitz Bath Taps are a stylish tap for those wanting to acheive a contemporary look. Constructed from brass and fitted with ceramic disc valves. These taps are suitable for all plumbing systems and is guaranteed for 5 years.